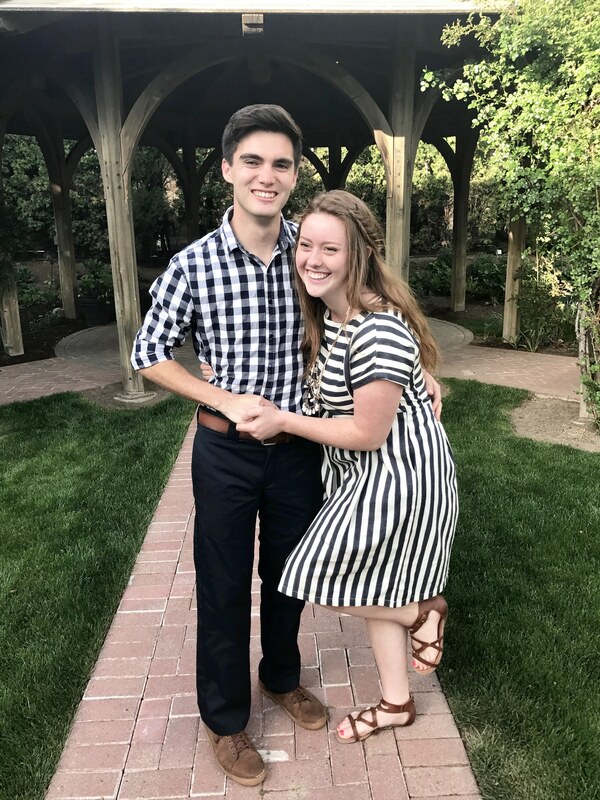 Mason and I moved to California for the summer! It’s been a blast hanging out with my family. Mason is working on his web design and marketing company and I am working in an office job. We have been here for almost a month, and we FINALLY made it to the beach on Monday. It felt great! 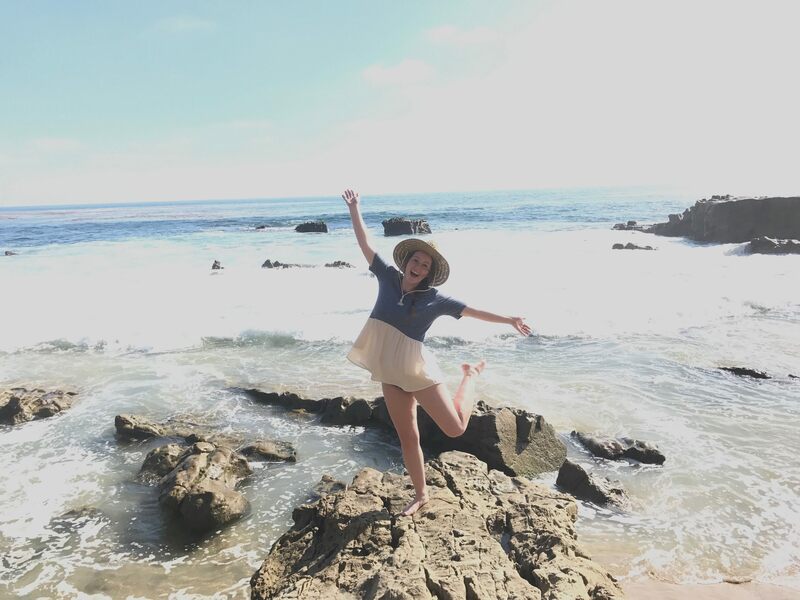 I am a pretty clumsy person, so when we were wading through the waves, I was walking towards the oncoming water (trying to find a cool rock for the boys I used to babysit), and my left foot was out in front of my right foot. Well, a wave crashed into my left foot, dragged it back toward my right shin, and now I have a HUGE bruise at the base of my shin. It hurt so bad! Why do I bruise so easily?? Oh well, it was worth it! 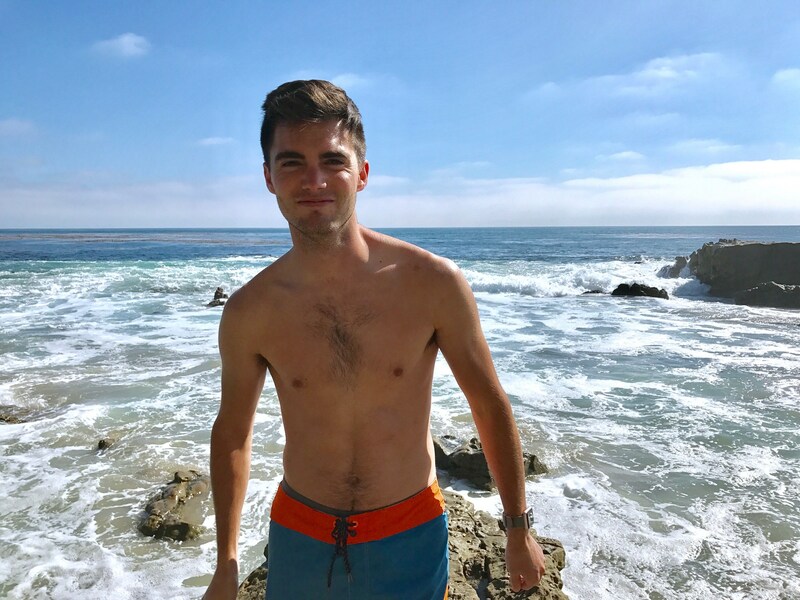 We are putting together a summer bucket list for while we are here, so if anyone has good restaurant/activity ideas in Southern California, I would love to hear them! 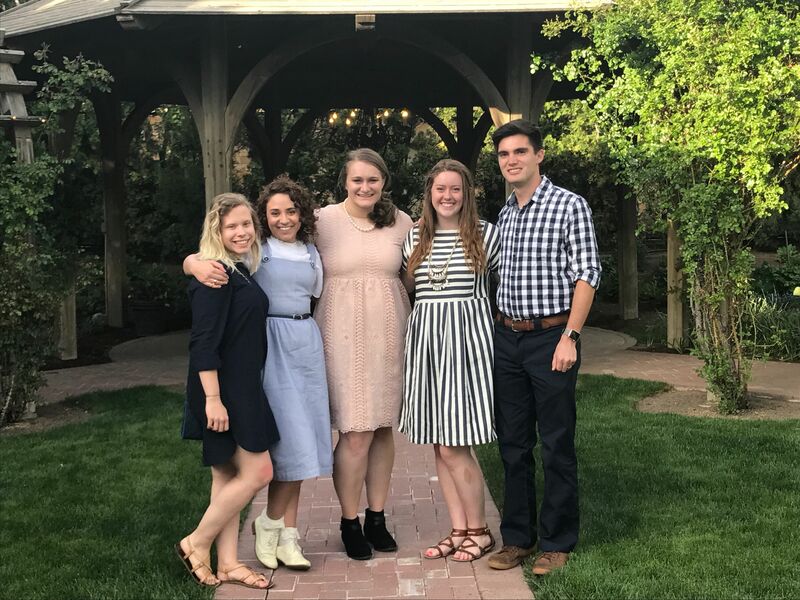 These pictures are from Easter. 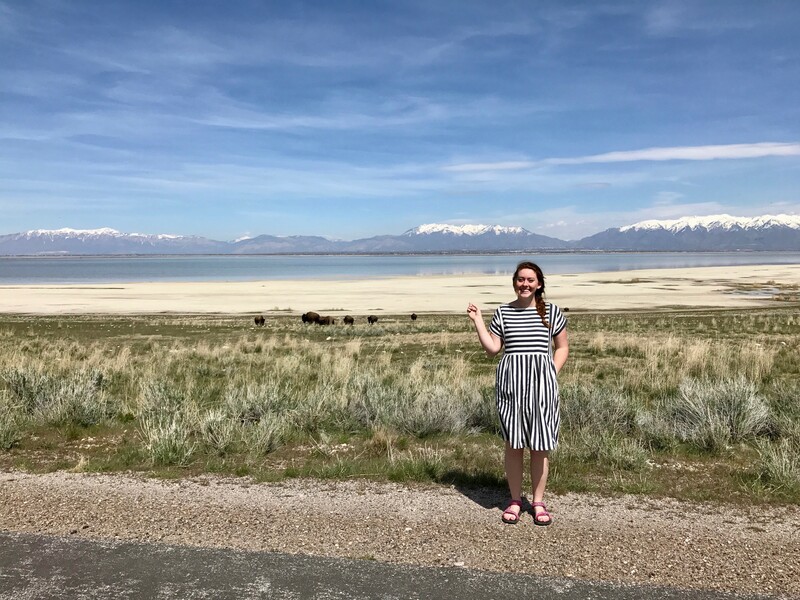 We didn't make plans with anyone (sorry Utah family, we really dropped the ball on that), so we went to Antelope Island instead. It was really cool! 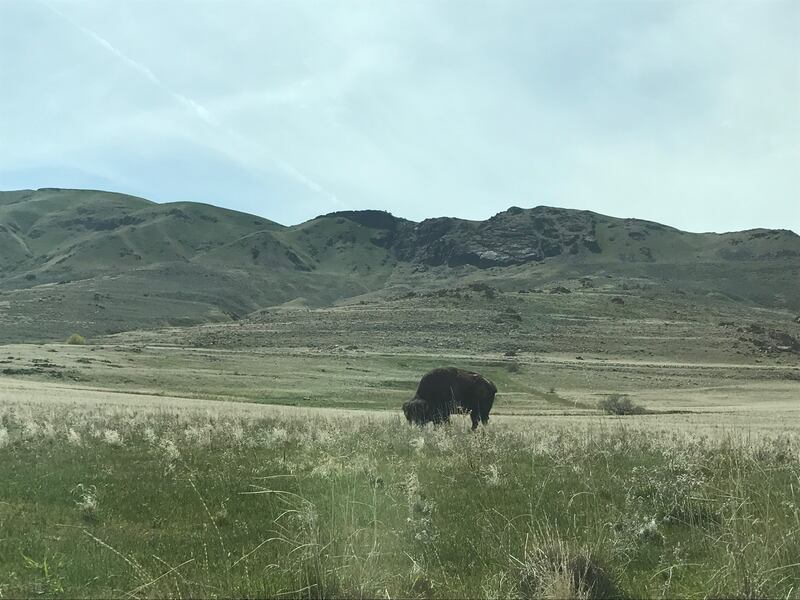 There are only two places in Utah where you can find wild Bison, and one of those places is on an island in the middle of Salt Lake! 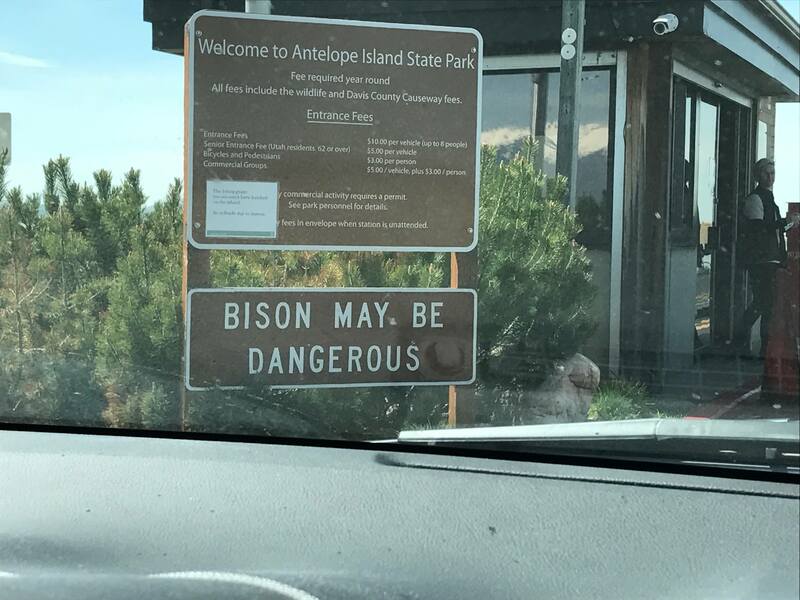 The other is in Southern Utah. This is a really low-quality photograph, but probably one of my all time favorites. Ever. If you've heard the song "Pompeii", you've heard of Bastille (but you should also look up their other songs because they are a great band). Mason surprised me with their concert tickets for my birthday! I am not someone who would ever win the lottery. 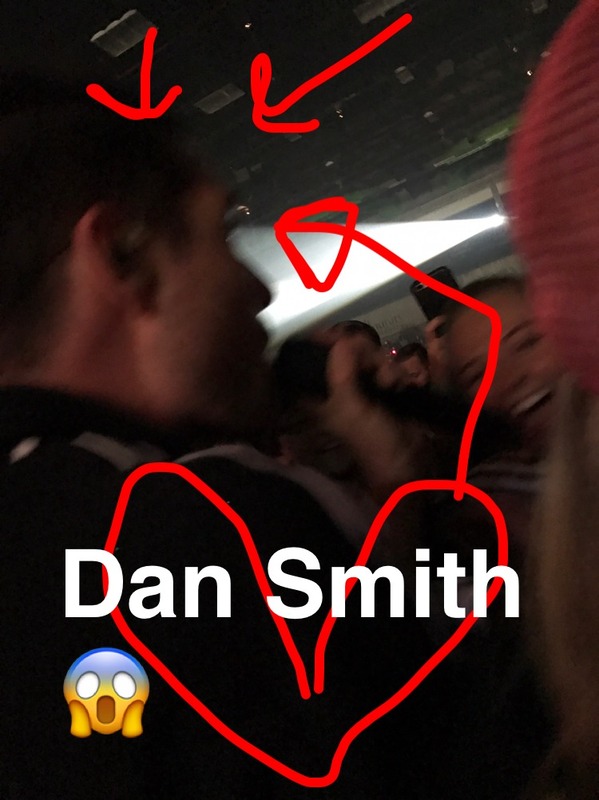 I just am not that lucky when it comes to things like that, but this picture is from the SECOND time Dan Smith walked through the crowd and brushed my shoulder! Not him passing me 20 feet away, not the first time he walked past us, but TWICE! HE WALKED PAST US TWICE!!!! These giant fruity pebbles are located just south of Las Vegas on the I-15. I have passed by them so many times, and we finally stopped to check them out on our last drive from Provo to California! 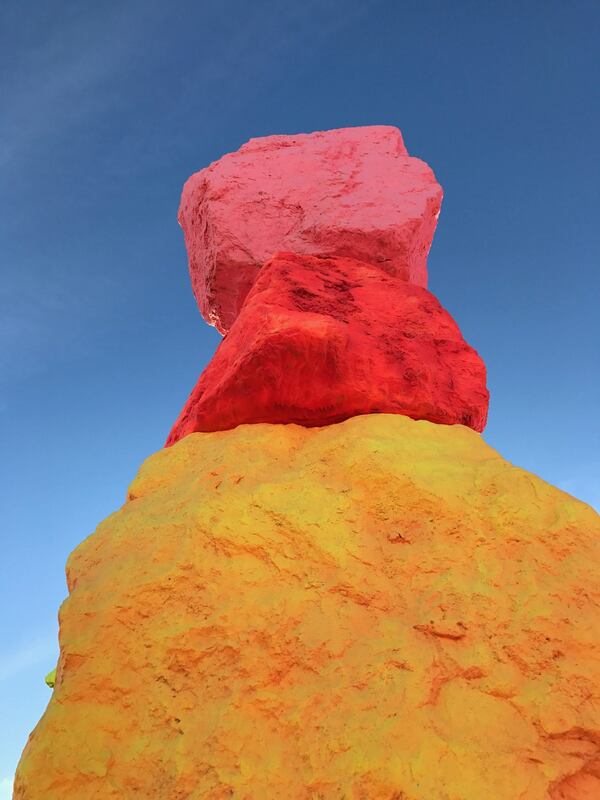 they are part of an art exhibit called "Seven Magic Mountains" by a Swiss artist named Ugo Rondinone. The installation is supposed to be an expression of man's presence in the desert. Happy Wedding Emily and Adam! These are our friends Sara, Bruna, and McKenzie. 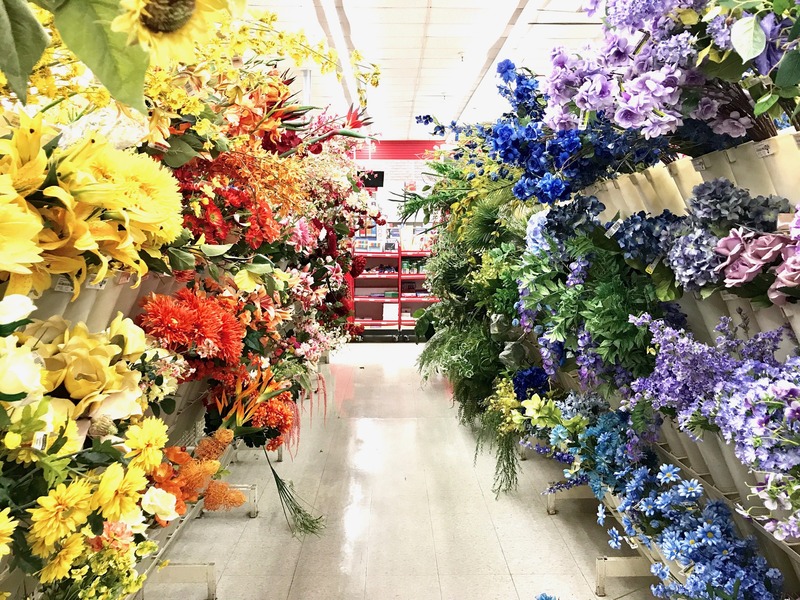 I love the flower aisle at Michaels. 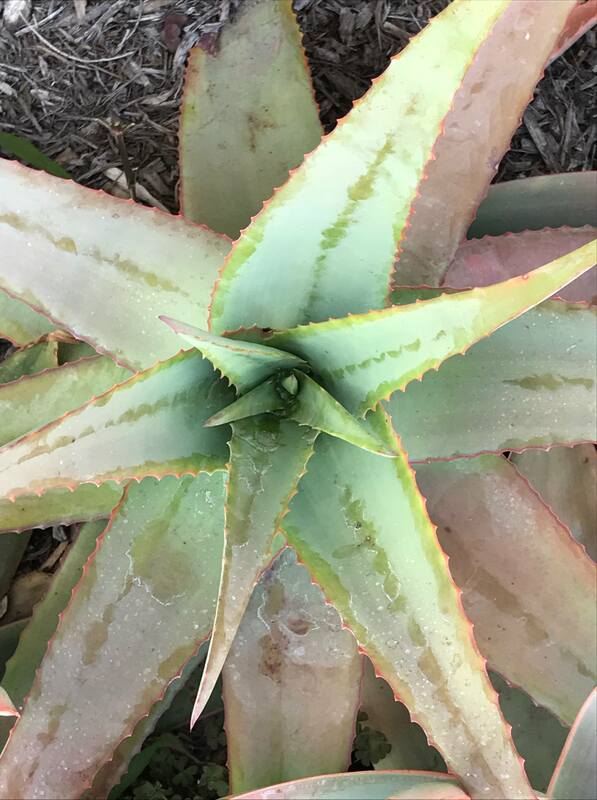 It makes me so happy! 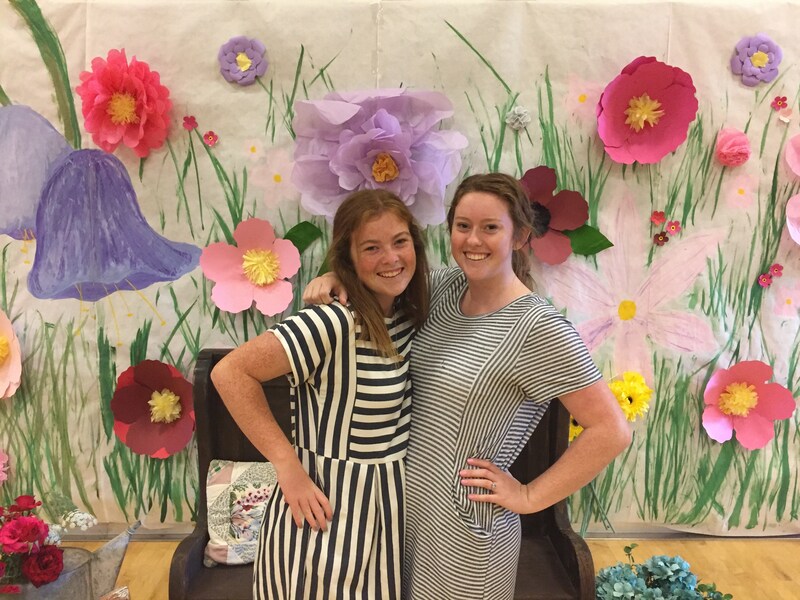 Julia and I made this wall for a church event last week. Good beach days are the best! The warmth of the sun, the sand stuck to your toes, and the crashing of the waves make a great combination! Love you Amanda!! And your blog!! Can I add Disneyland to your bucket list? haha have fun this summer!! Love you too! Oh my goodness, I would love to go to Disney! My friend is coming home from her mission in July, so we are trying to convince our moms and sisters that we need to do a girls’ trip to Disney! You too! Nashville sounds awesome!